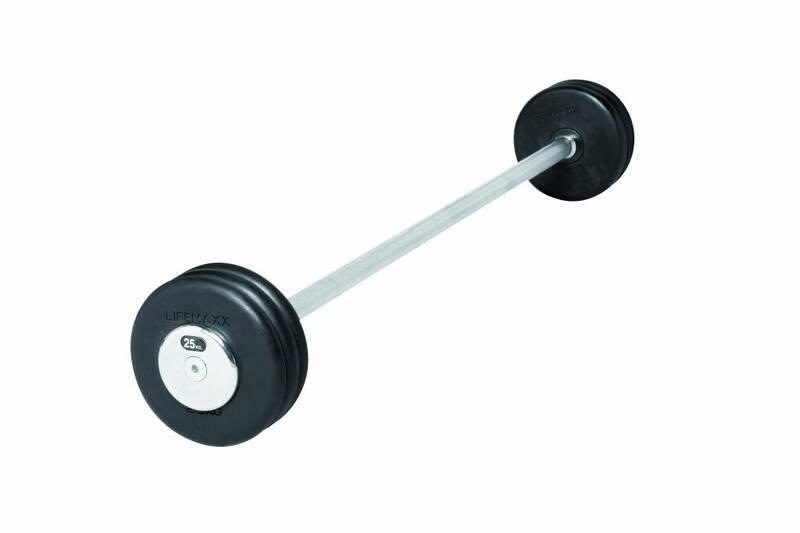 The LMX77 Straight barbell (10 - 50kg) are professional barbells suitable for commercial use. The LMX77 Straight barbell (10 - 50kg) is made in our own factory and is therefore available in any preferred weight! 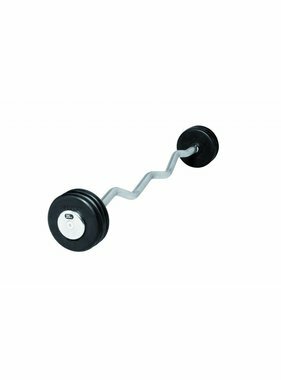 The LMX77 Straight barbell (10 - 50kg) keep your gym neat and tidy because they are a solid weight so there is no need to swap plates. - the barbells feature durable rubber-coated plates. 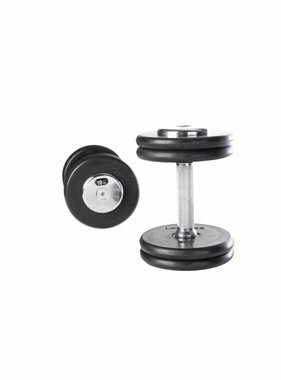 - available in 10 to 50 kg (increments of 2 kg and 5 kg). (heavier/different kg barbells on request). 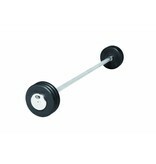 Also available: LMX78 EZ barbell (10 - 50 kg) - See related products.